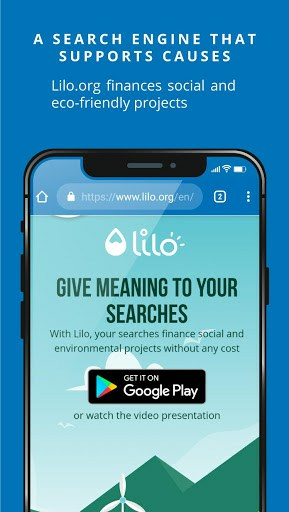 With Lilo, your searches finance social and environmental projects without any cost. 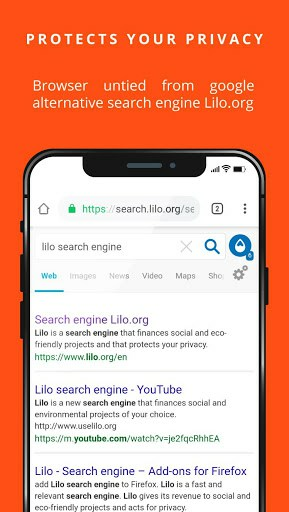 Lilo gives 50 % of its revenues to the projects you choose !Each Lilo query provides your with a token, displayed as a drop of water. At any point, you may choose to donate these drops of water to one or more organizations. Lilo then converts these drops of water to money and transfer it to the organizations. 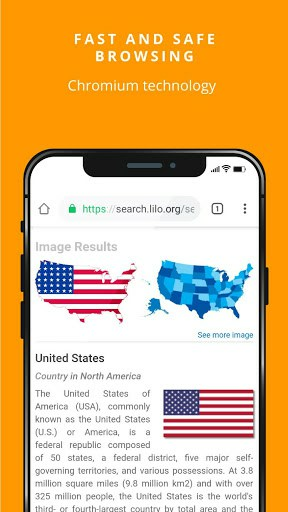 These organizations are easily accessible on lilo’s main page and the search results page.